Charlie and Mowo! 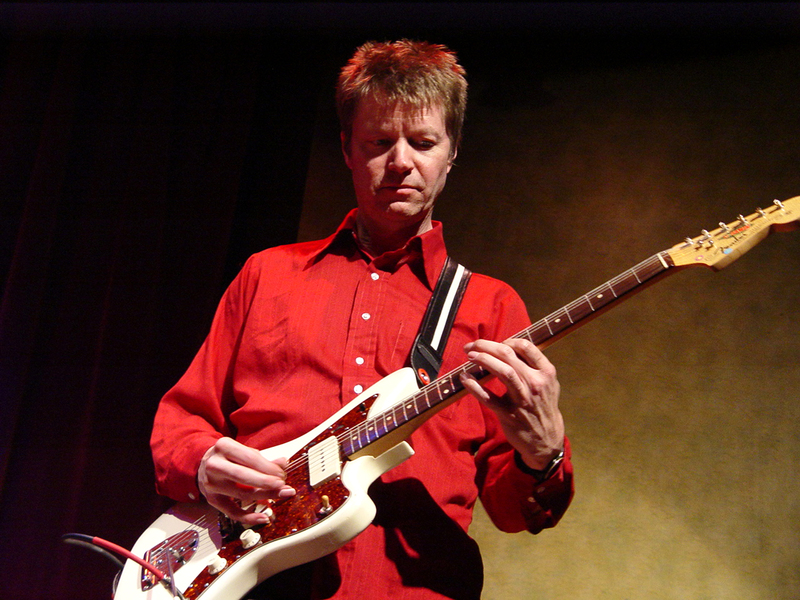 discuss Nels Cline. You may know Nels as the guitarist for Wilco. You may not however know Nels as a product specialist for the Roland Corp. He tells an incredible story about demo’ing products at a trade show but don’t worry yourself about that now. Listen to Charlie and Mowo! talk about Nels instead! Episode 48: The Michael Beinhorn Conversation.